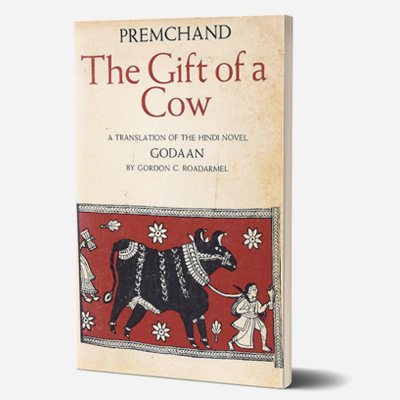 Godaan is a Hindi novel by Munshi Premchand, translated into English as The Gift of a Cow. 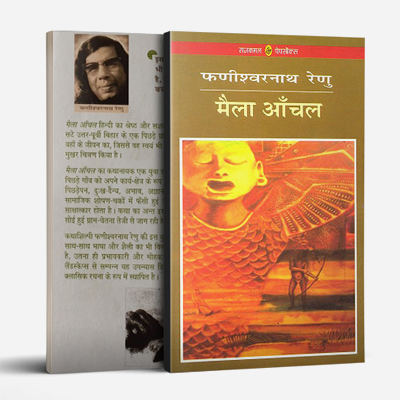 It was first published in 1936 and is considered one of the greatest Hindi novels of modern Indian literature. 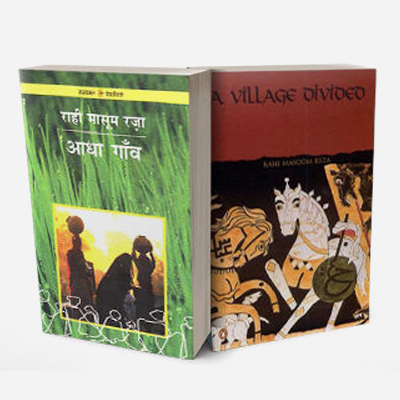 Themed around the socio-economic deprivation as well as the exploitation of the village poor, the novel was the last complete novel of Premchand. 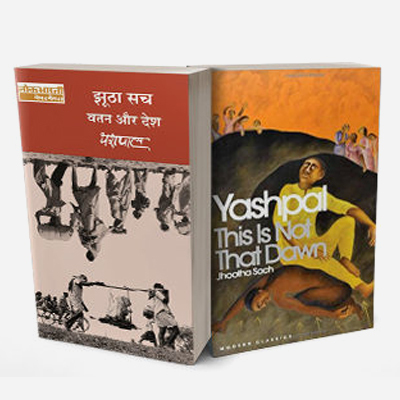 It was translated into English in 1957 by Jai Ratan and P. Lal and in 1968 by Gordon C. Roadarmel which is now considered ‘a classic in itself’. 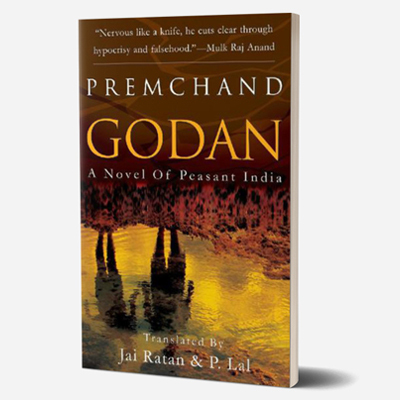 Godaan was made into a Hindi film too in 1963. 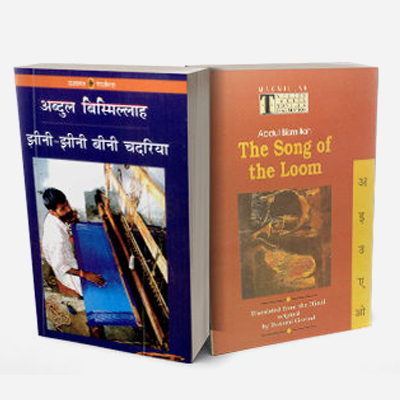 The story reflects the typical Indian community and the various problems of caste segregation. 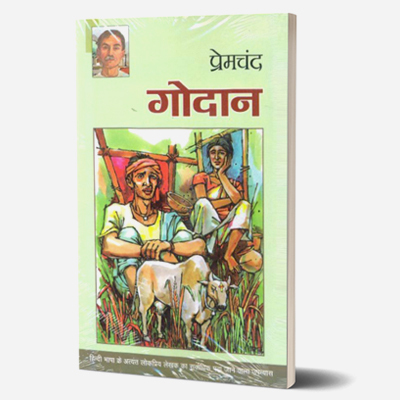 It tells us the story of a poor peasant, Hori Mahato, who dreams of possessing a cow. Hori, though poor, is a dutiful and honest character. 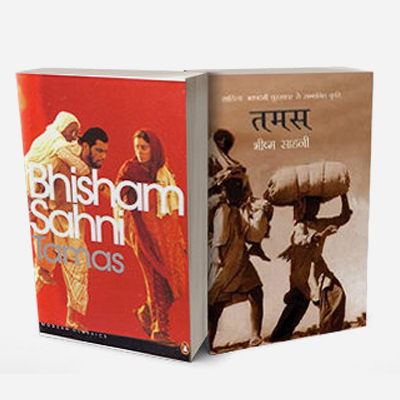 His sense of duty towards his family members keeps his dream unfulfilled. Hori happens to buy a cow on a debt of Rs 80. 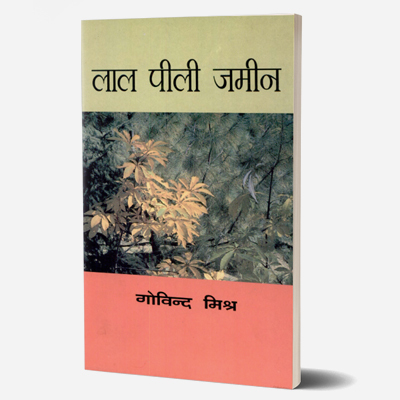 There occurs a fight between Hori’s wife and the wife of his younger brother and his brother’s wife ultimately poisons the cow. In order to clear his brother’s name, Hori bribes the police from making further investigation. 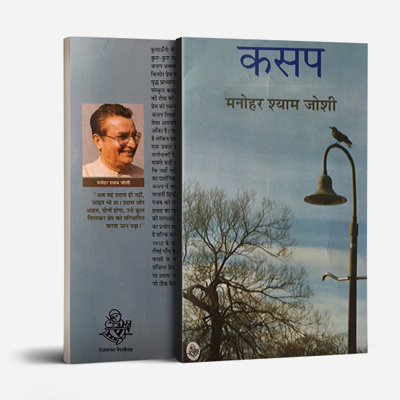 Again Hori has to pay a penalty to the village Panchayat for his son eloping with a widow. Money continually slips out of Hori’s hands and so does his dream. 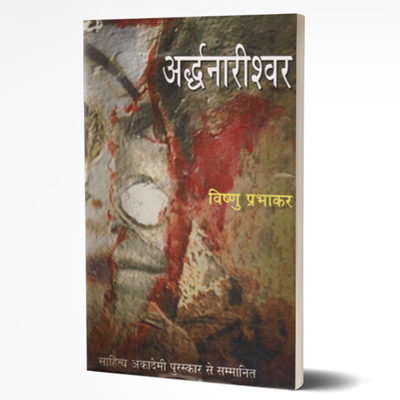 This story reflects the subtle way in which the lower castes are exploited by the higher castes. 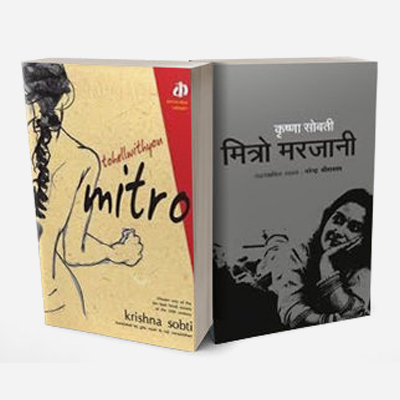 Women also have to face hardships and the incidents occurring with Hori’s daughter-in-law and daughter show us the status of women. 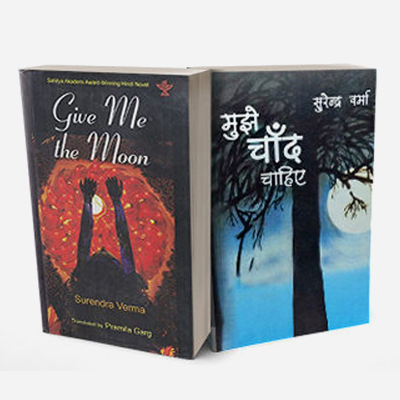 Despite all the depressing incidents happening around him, will Hori be able to fulfil his dream of having a cow and how far does he go to make his dream a reality is all that keeps readers guessing. 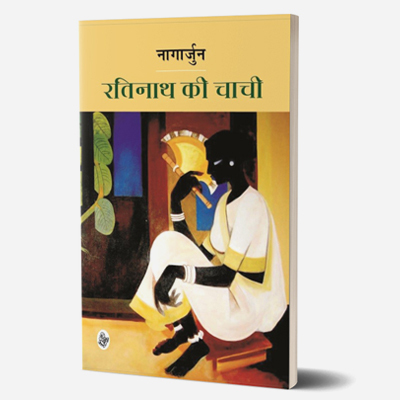 Munshi Premchand (31 July 1880 – 8 October 1936) was born as Dhanpat Rai in a large Kayastha family near Banaras and was famous for his modern Hindi-Urdu literature. 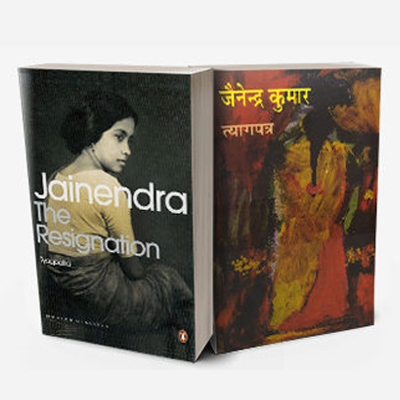 He is one of the most celebrated writers of the Indian subcontinent and is regarded as one of the foremost Hindustani writers of the early twentieth century. 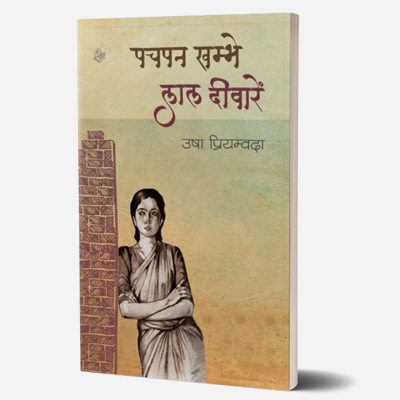 He began writing under the pen name ‘NawabRai’, but subsequently switched to ‘Premchand’, Munshi being an honorary prefix. 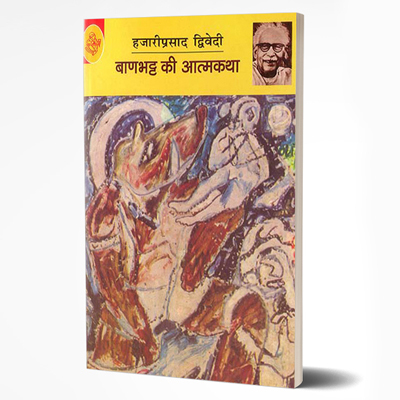 A novel writer, story writer and dramatist, he has been referred to as the ‘UpanyasSamrat’ (Emperor among Novelists) by writers. 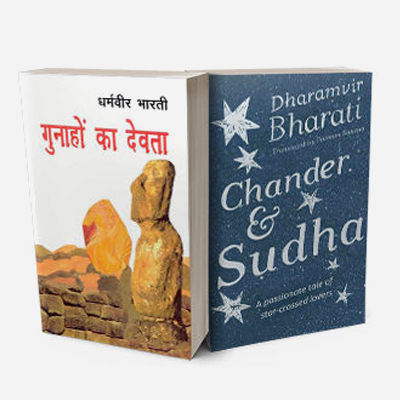 His works include more than a dozen novels, around 250 short stories, several essays and translations of a number of foreign literary works into Hindi. 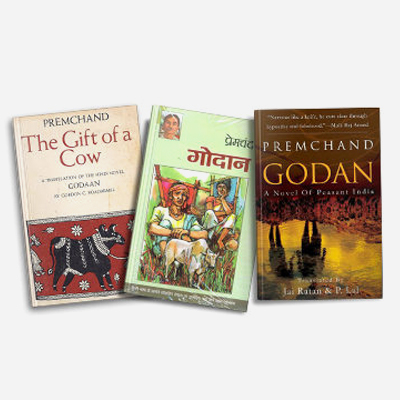 Premchand is considered the first Hindi author whose writings prominently featured realism. 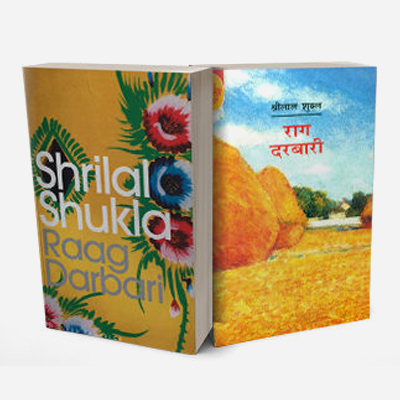 His novels describe the problems of the poor and the urban middle-class. His works depict a rationalistic outlook, which views religious values as something that allows the powerful hypocrites to exploit the weak. 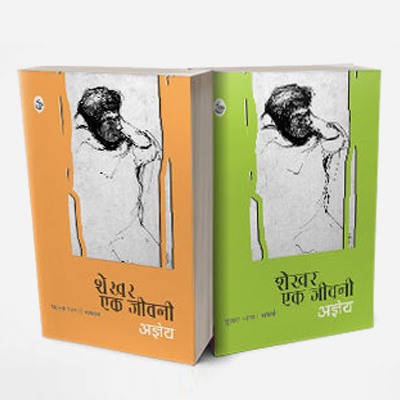 He used literature to arouse public awareness about national and social issues and often wrote about topics related to corruption, child widowhood, prostitution, the feudal system, poverty, colonialism and on India’s Freedom Movement.